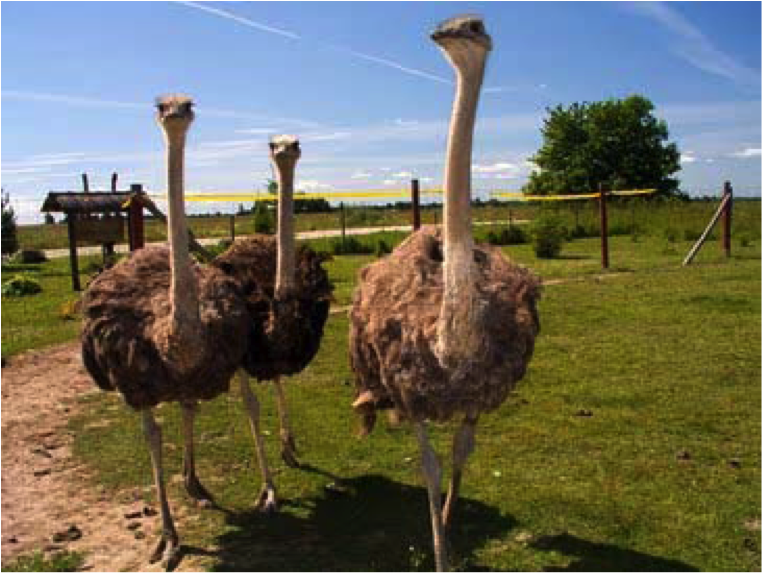 This central Estonian family farm combines tourism and meat production centred on the exotic ostrich bird. EAFRD funding helped to build a barn for incubation, rearing and feed storage. Meat and craft sales and event catering are now the business. Ostrich breeding is rare in Estonia. This ostrich farm started as a family business in 2002. Some other exotic birds make up a farm aviary, including rheas, parrots, peafowl and many others. The main part of the enterprise had been promoting the farm as a tourist attraction showing the birds, providing food and refreshments and producing crafts for sale. Then, the owners saw an opportunity to expand into ostrich breeding and meat production. The main aim of this EAFRD-funded project was to improve the facilities to incubate ostrich chicks and expand to a breeding, rearing and finishing enterprise. 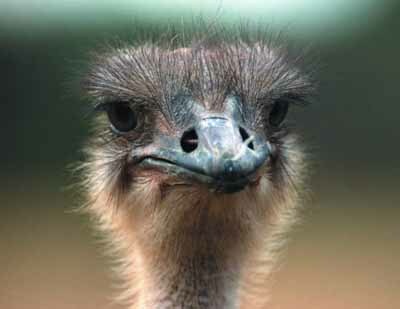 This would make it even more attractive for tourists to view the ostriches through their various growth stages. The restaurant, catering and craft activities would expand in parallel. In the longer horizon, the family want to build a slaughterhouse servicing own-farm and other producers. The key addition was building a new barn including incubation room, space for rearing and feed storage. The whole idea was based on a thorough business and financing plan for which the family received valuable support from the local development agency. A diversified family farm business and broader income base providing greater income security are the main results and benefits. Turnover is on an upward curve with an increase of around 600 tourists annually, plus rising sales of meat. Catering for groups, including picnics, weddings and anniversaries adds to the wider service range. Crafts, consisting of feathery items, objects made from eggs, and leader products adds to the services and the wider business. Maintaining good communication with the payments agency was essential both during the application phase and during building. This helped to avoid misunderstandings and project delays.